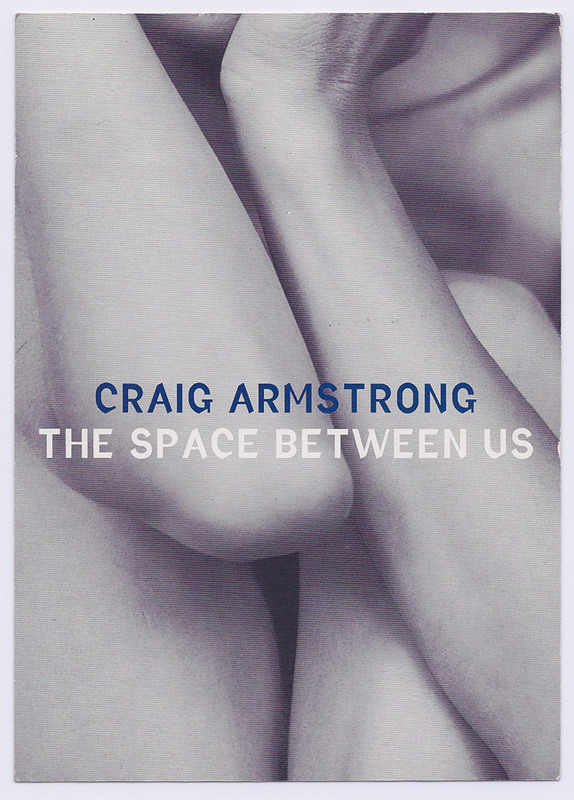 For his first solo album, The Space Between Us (Melankolic, 1998) Craig Armstrong brings together a collection of works from his career to date, including the haunting strings of modern classic Weather Storm, which formed part of his collaboration with Bristol’s Massive Attack on their 2006 hit album Protection. Elsewhere is a beautiful reworking of Blue Nile’s Let’s Go Out Tonight, with singer Paul Buchanan, and This Love, with vocals from Cocteau Twins singer Elizabeth Fraser. Early film work, such as Romeo and Juliet’s balcony scene from the award-winning score for Baz Luhrmann’s tragic romance, is also included. Order on vinyl, stream or download.